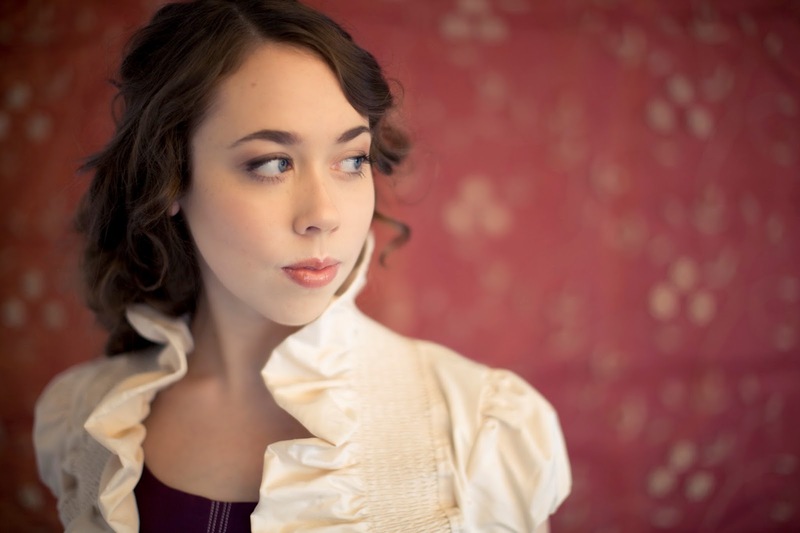 If you're not familiar with Sarah Jarosz, you better get with it. Jarosz combines the effortless cool of Raising Sand-era Alison Krauss with the inventive arrangement and instrumentation of the Punch Brothers. All of this is assembled and delivered in a beautiful folk-bluegrass package. If you get a chance to see her live, do.